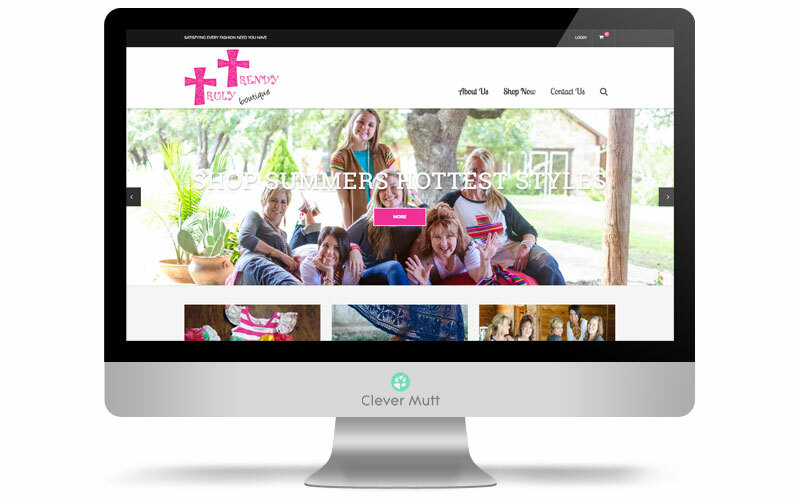 Truly Trendy Boutique hired Clever Mutt to create a eye-catching mobile responsive e-commerce website, with multiple product options, galleries, transaction security and much more; all powered by the Clever Mutt Portal custom website content management system. Customer service has always been Truly Trendy's biggest priority. 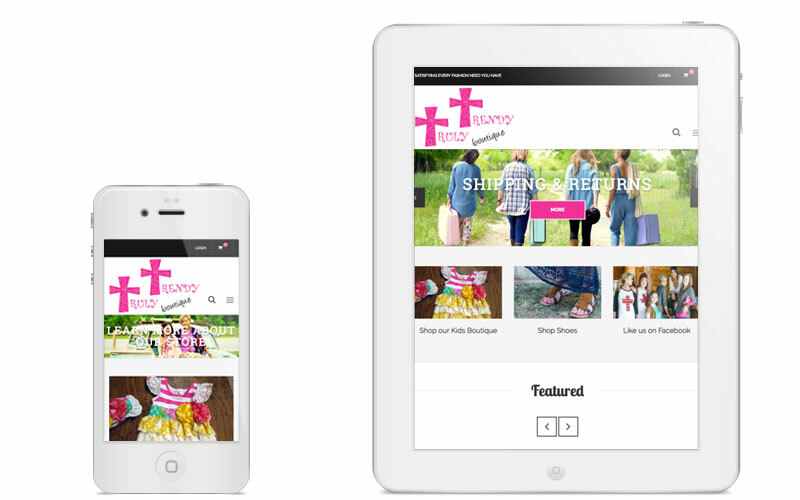 Walking out of the store or leaving the website Truly Trendy's hope is that you find yourself satisfied and happy. 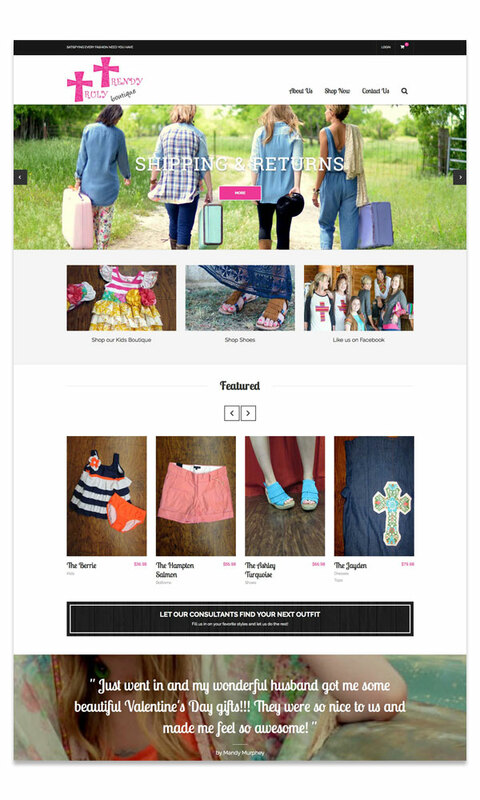 Truly Trendy's encourages customers to fill them in on their current style, and then their sale consultants will be able to put together an outfit for them.